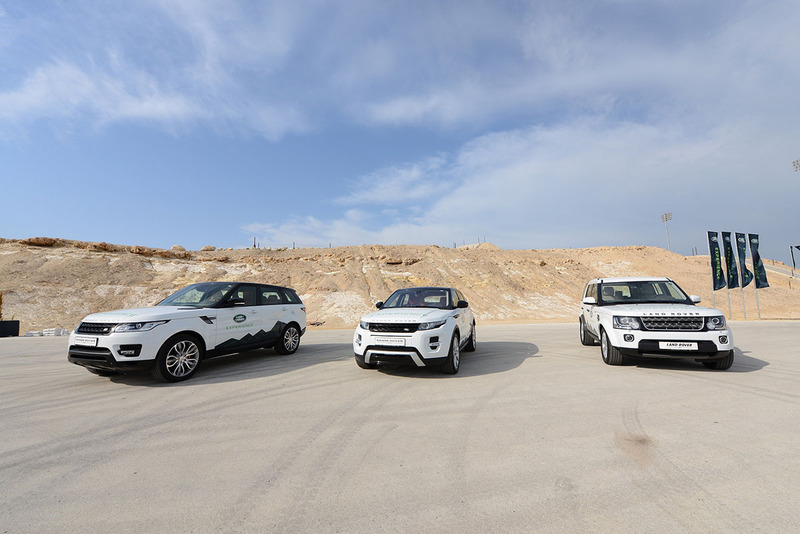 Land Rover Experience Bahrain - Book Today! Your day begins at the lounge where you will be welcomed by the BIC’s friendly staff. 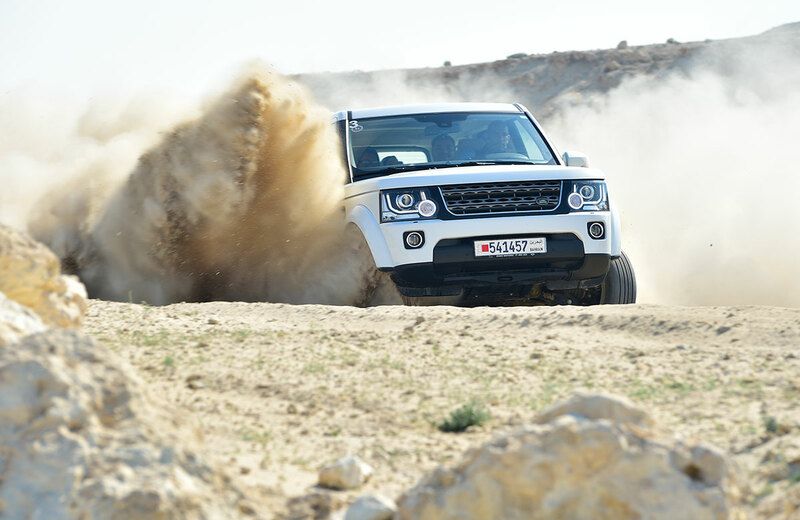 After the registration formalities, you will be taken to your Land Rover where you will meet your highly qualified instructor. Before you get into the driver’s seat, the instructor will help you get to know the car from the inside and outside. As you begin your drive, you will be instructed each step of the way. 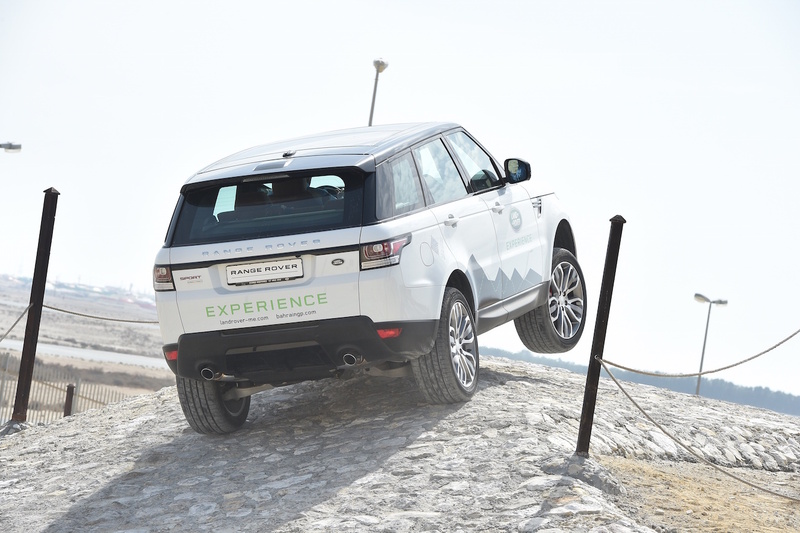 During the experience, you will learn many new things, both about your driving skills and the capabilities of a Land Rover. You are then tasked to take on the course yourself, including each of the 32 obstacles but of course with the instructor guiding you through. 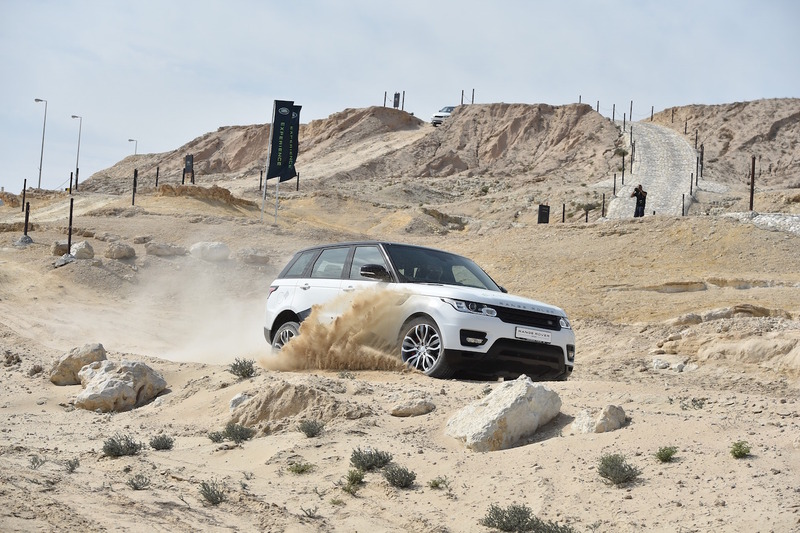 You will get a first-hand experience of the Land Rover challenge and enjoy a thrilling ride, the kind only available at Land Rover Experience Bahrain.